Two Cleveland-area judges will be moving south to join the Supreme Court of Ohio in Columbus early next year. 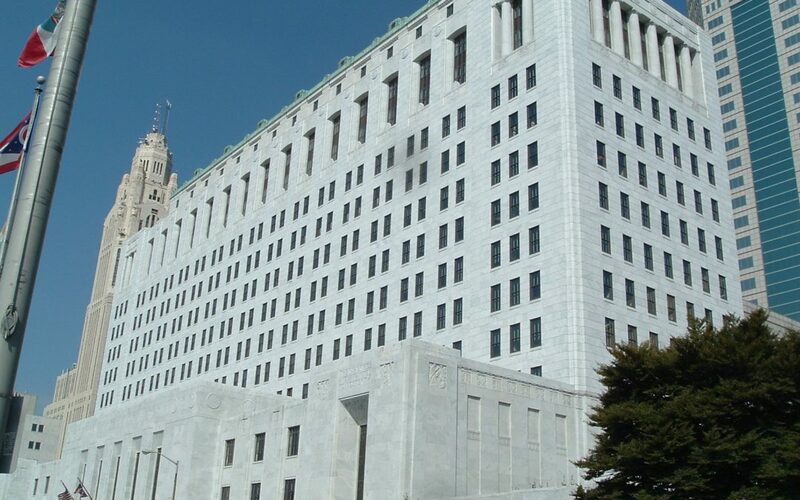 Judge Michael Donnelly of the Cuyahoga County Court of Common Pleas will be replacing the Honorable Terrence O’Donnell, who is retiring after serving fifteen years as an Associate Justice on Ohio’s highest state court. Judge Donnelly has served on the county court in Cleveland since 2005. Judge Melody Stewart of the Eighth District Court of Appeals will be replacing Justice Mary DeGenaro, who was appointed by Governor Kasich in January 2018. Judge Stewart is the first African-American woman ever elected to the Ohio Supreme Court. She has served on the appellate court in Cleveland since 2006. Both Judge Donnelly and Judge Stewart were deemed “Highly Recommended” by the Ohio State Bar Association, which rates judicial candidates based on their legal knowledge and ability, professional competence, judicial temperament, integrity and diligence, personal responsibility, and community service. The judges’ six-year terms begin January 1, 2019. Crabbe, Brown & James partner Andy Douglas served as a Justice of the Supreme Court of Ohio from 1985-2002. In addition, CBJ attorneys frequently appear before the Ohio Supreme Court to advocate on behalf of clients.